I always thought white walls were for renters. We own our house, therefore we are supposed to "do" colors. Right? Now, after years of agonizing over coordinating various shades, I want to paint everything white! EVERY feature I've seen lately is white walls here, white walls there. 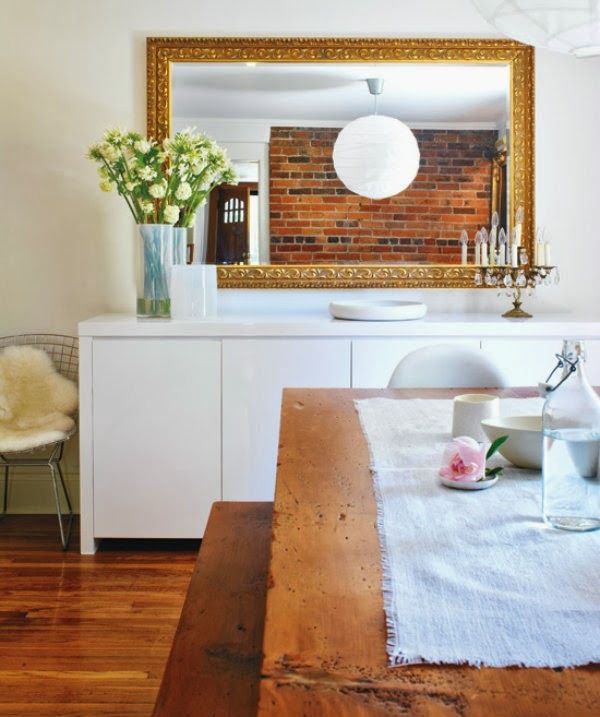 I have white wall envy! I have a complete crush on this room. It's all vintage and eclectic and then, hel-lo modern Philippe Starck Ghost Chair! 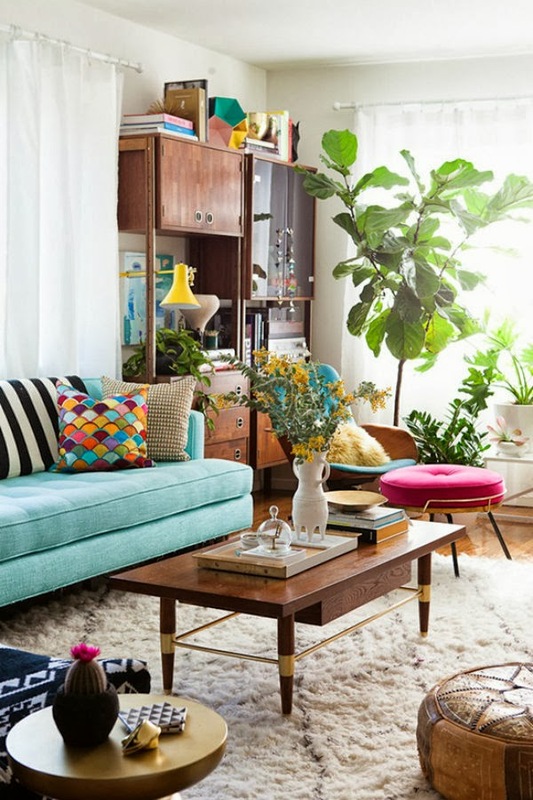 Bri Emery's happy chic living room has plenty of color and snap - with white walls. The owner of this lovely home STARTED by painting the whole interior white. Ugh. Why didn't I do that?! Most of our walls are khaki or white, so I'm not too far off. I've painted almost every room over the past couple months and I'm definitely not going to start over now. I don't think. Yeah, no, I'm not going to do that. Unless I get really crazy. Which is possible.